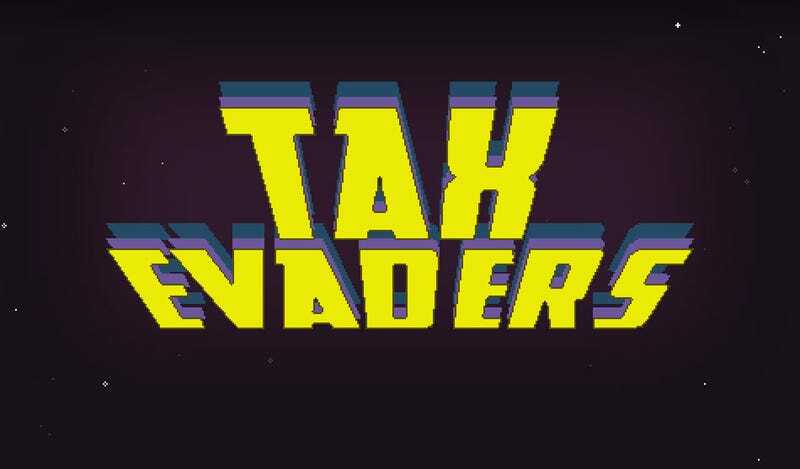 A flash game called Tax Evaders, designed with the help of Molleindustria's Paolo Pedercini, is probably the most educational Space Invaders game you'll play today. It's also the most depressing, at least if you're an American taxpayer. The point is to draw attention to the fact that while Average Joes and Janes across the United States pay their taxes fairly, some of the country's biggest and wealthiest businesses rort the system so they pay barely anything. And once you're suitably upset about that, you can start playing and blast them all to hell.